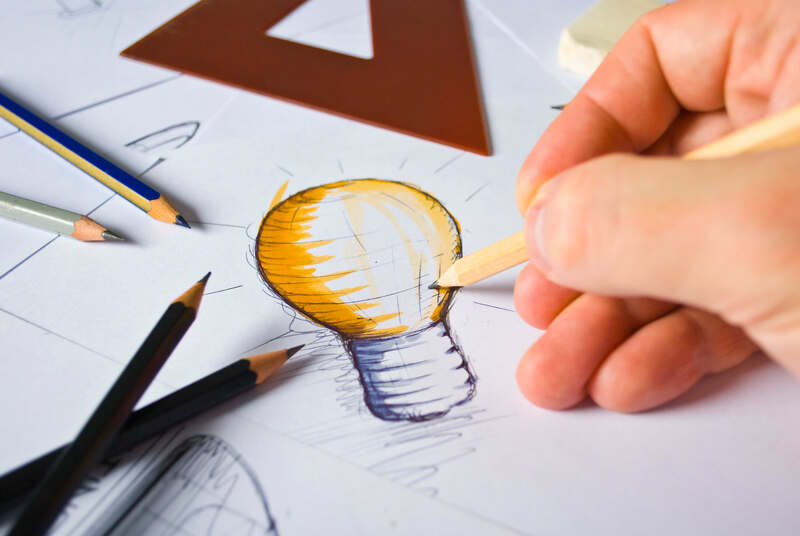 We stand for creative ideas, advise, design and develop logos, house styles, brochures, leaflets, annual reports, magazines, as well as your dissertations. A good design ensures that your work stands out and the content is strengthened. 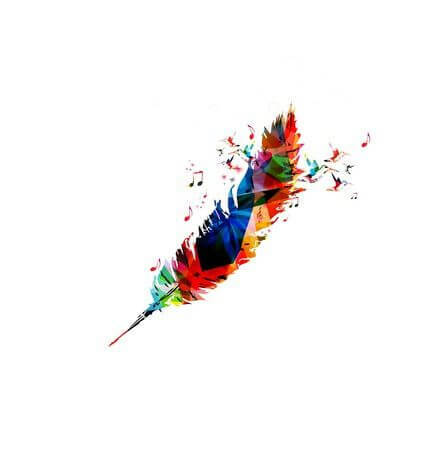 With our experienced graphic designers, thanks to their education at the Art Academy, among other things, we know how to express designs in an expressive way. Looking for a specialist in the field of graphic design of theses? Optima makes beautiful cover designs and takes care of the layout of the inside pages into a professional-looking book. 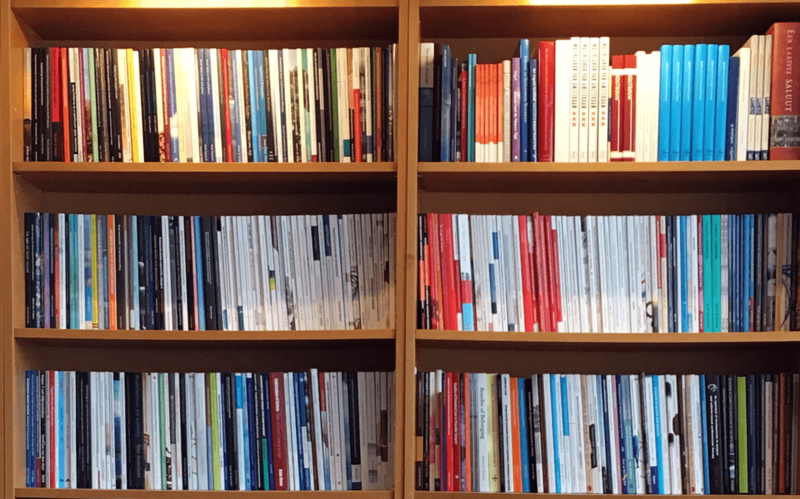 Design a magazine by a graphic agency? 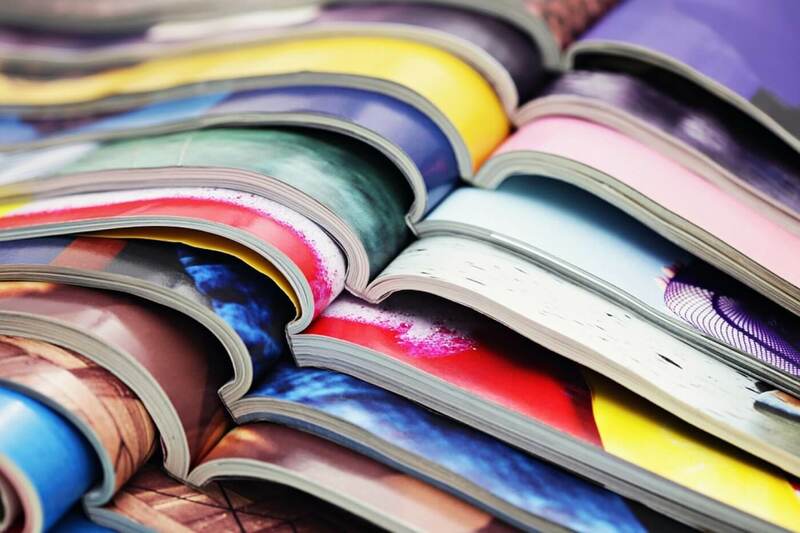 Do you want to have a new magazine designed or have an existing design taken over by Optima? 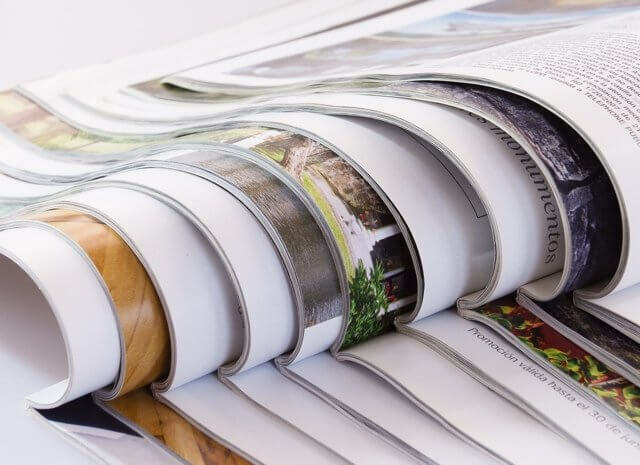 We have years of experience in the design and printing of magazines. Everything with an eye for detail, for a fair price and with a personal approach. Have you written your own book and are you looking for a graphic designer for the design and layout? 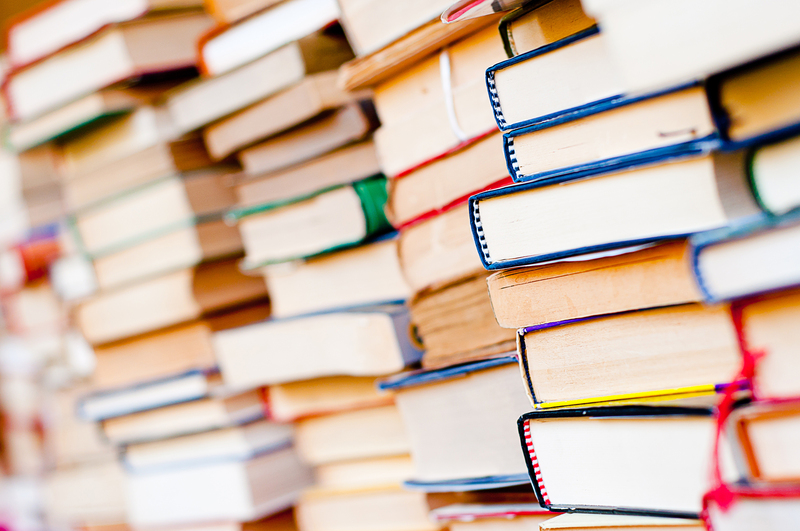 Optima is the specialist in making books. A beautifully made book makes a world of difference. Do you want to design your staff magazine? Our graphic designers ensure that the content of the staff magazine fits well with the objectives of your organization and the corporate culture. We ensure a professional appearance. 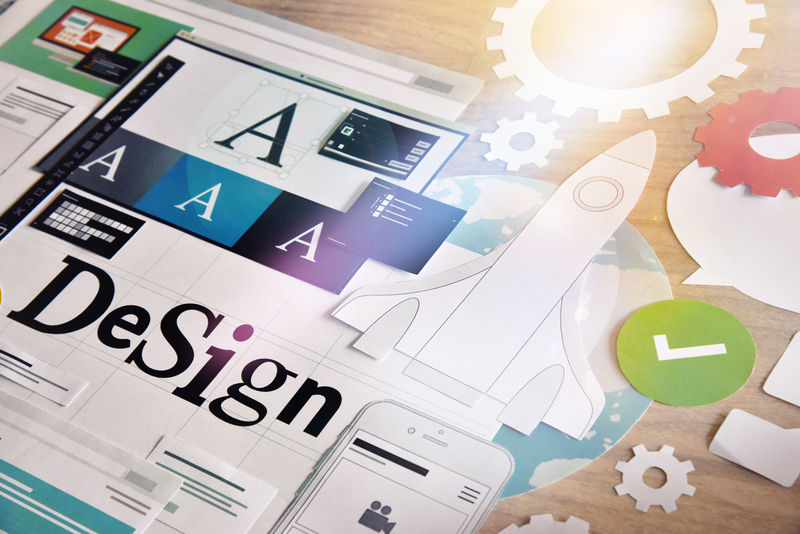 Looking for a design agency? The design has an important function, after all you have only one chance to make a first impression!